The January grind is in full force, which means you need a week of hearty dinners to rely on. From luscious soups to flavor-packed grain bowls, to wintery salads, there's plenty to love about this week's menu. Stay warm and keep cooking! 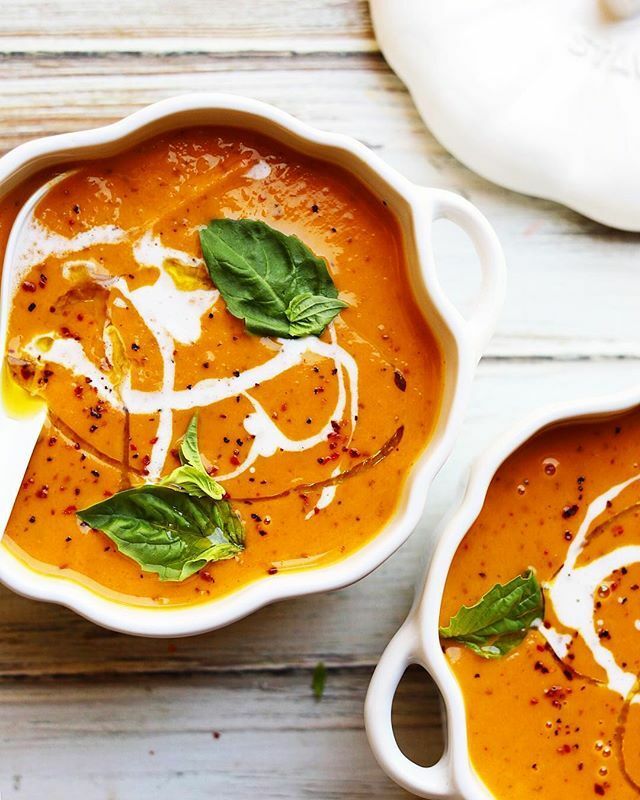 Winter is all about the creamy soups, and this luscious concoction is a silky smooth dream! Topped with crispy chickpeas, this dish is an all out crowd pleaser. Feedfeed Tip Don't have an immersion blender? You can always work in batches with a high speed blender, but if you make creamy soups, often a hand blender is definitely worth the investment! 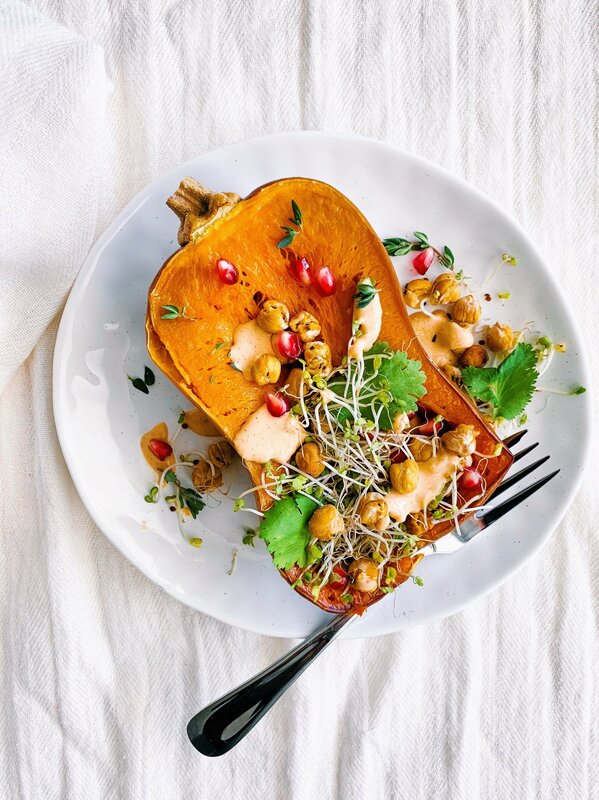 Have you tried cooking with honeynut squashes? Think of them as a tinier, more sweet version of a butternut squash. What's not to love? This is the ultimate, last-minute, throw-together soup. 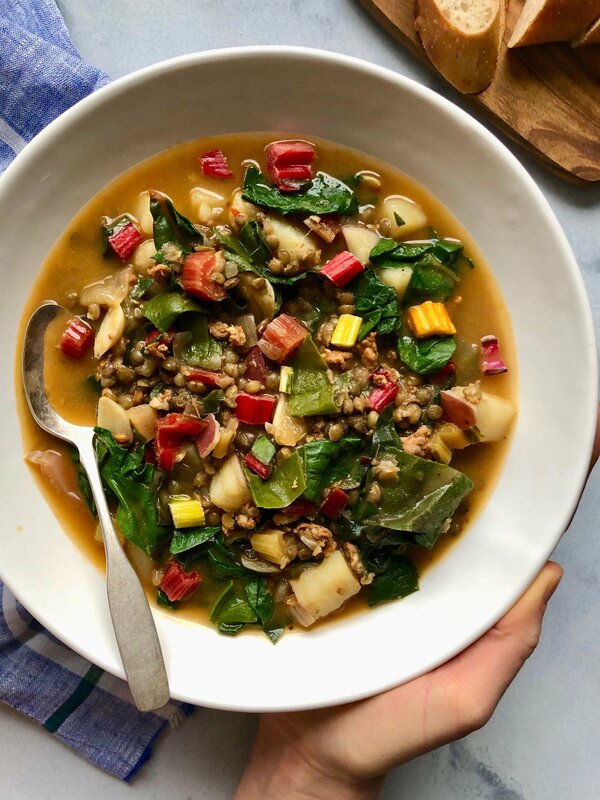 Bursting with potatoes, lentils, spicy sausage, and swiss chard, this cozy soup is a surefire winner. 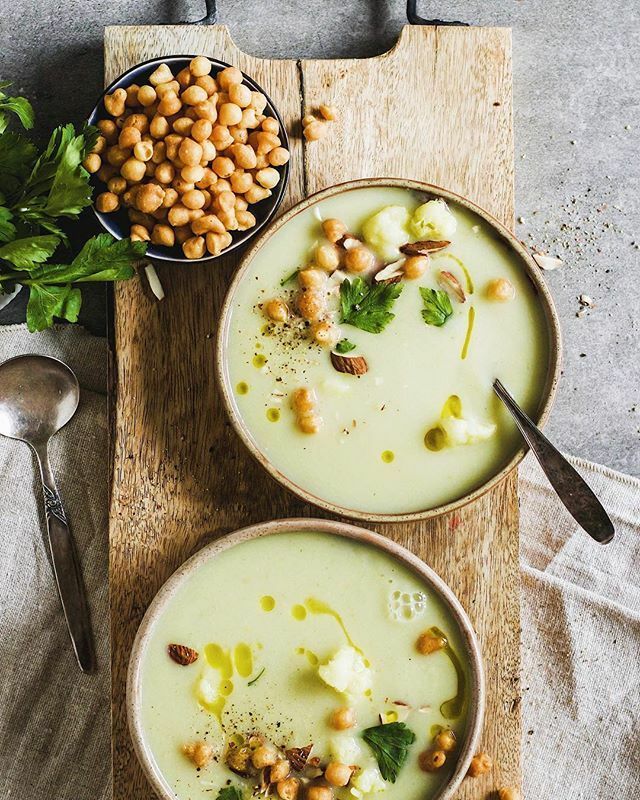 Don't let this creamy soup fool you! It's packed with rich coconut flavor and fresh thai basil. Hasta la pasta! 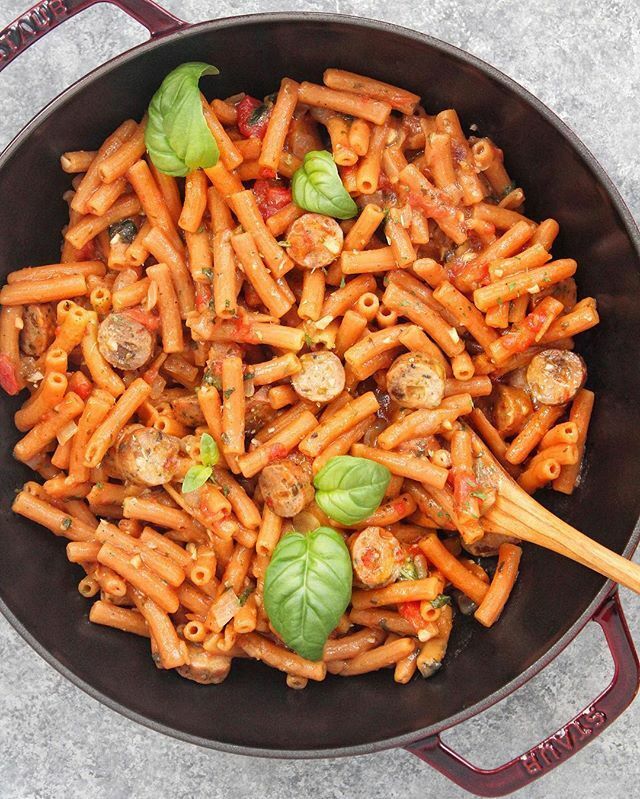 This creamy & spicy dinner is brought together with delicious red lentil pasta. Toss on some fresh Parmesan if you're feeling cheesy! Honey, soy sauce, and GF beer join forces for a hearty chicken dinner. Serve with your favorite grain or a green salad. 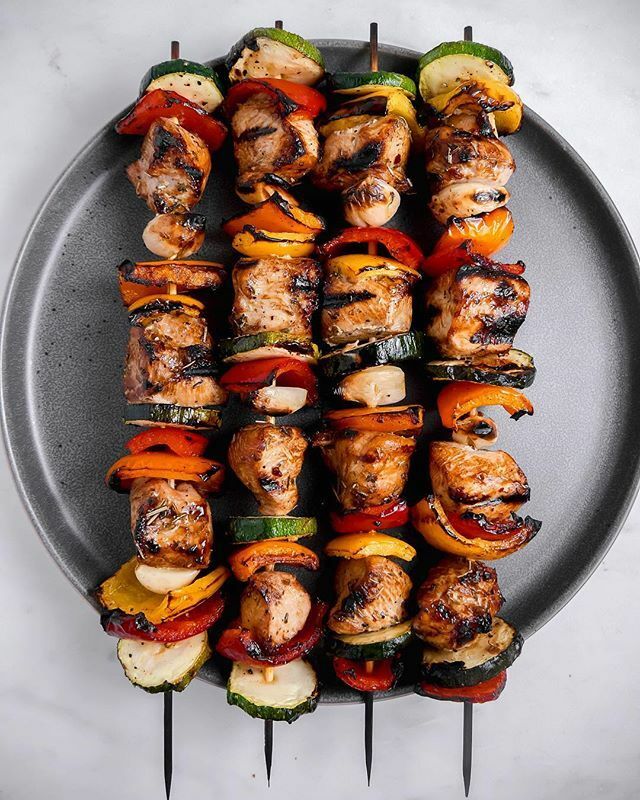 Feedfeed Tip If you're not quite ready to fire up the grill, roast the skewers (ensuring that the skewers have soaked in water for at least 15 minutes) in the oven. An ice pop in the winter? Yep, we did that! 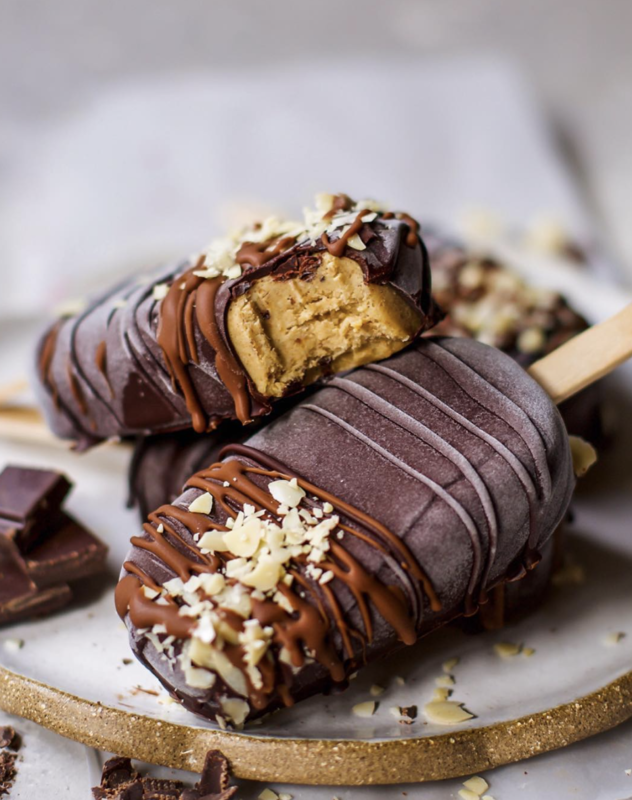 These creamy pops are the ultimate weekend treat and the perfect solution for your next chocolate craving.